Major Wisconsin Airports. 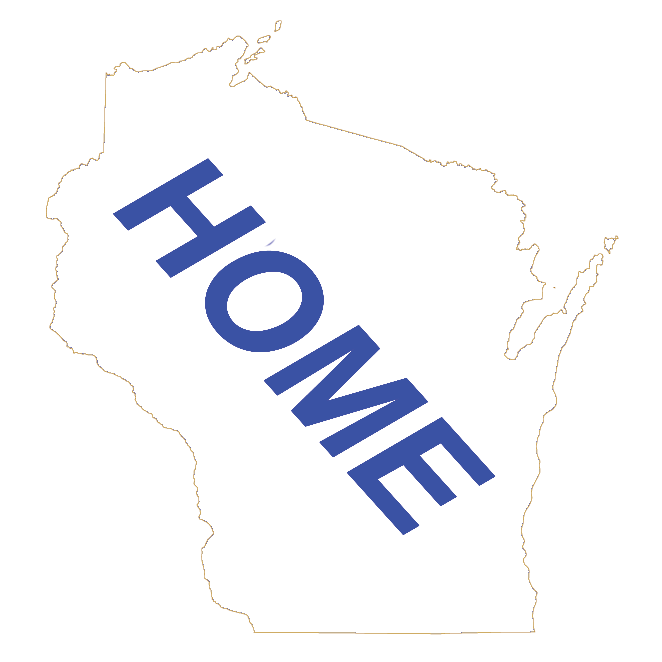 On this page are the Wisconsin airports that are serviced by the major airlines. We include links to the airport's website and the airline's website along with a map of the airport location. We also have a directories of Wisconsin Airports not serviced by airlines. Reliever, Used to relieve congestion at large commercial airports and to provide more general aviation access. General Aviation, the large group of airports that do not have airline service and stand on their own supporting their communities. Other Public-Use, The rest, mostly small, but not always. Click the one of the buttons below to see those airports.